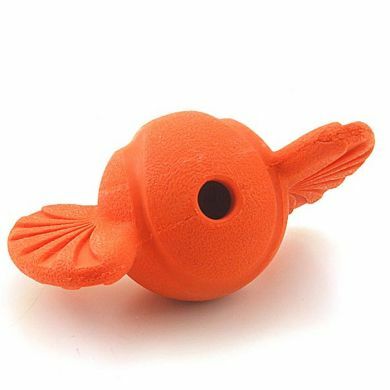 Give your dog a new game of fetch! 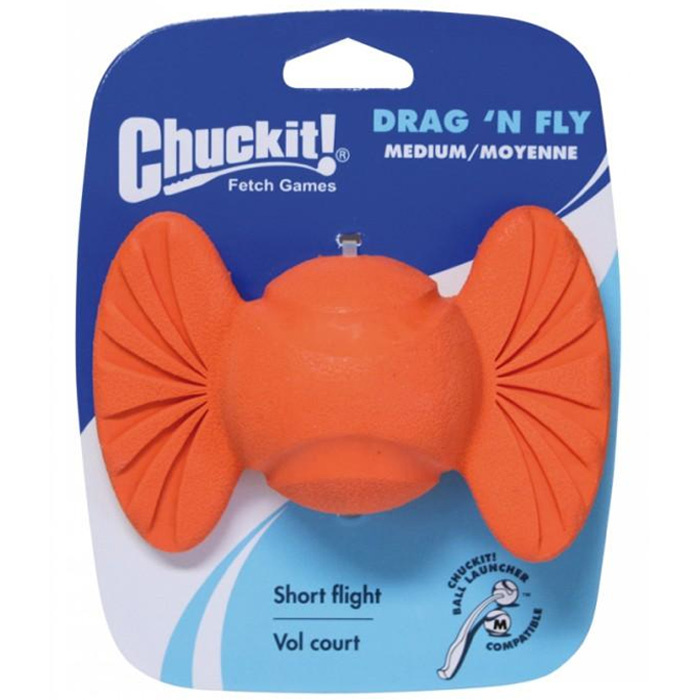 The Drag 'N Fly Ball is an unusual ball. 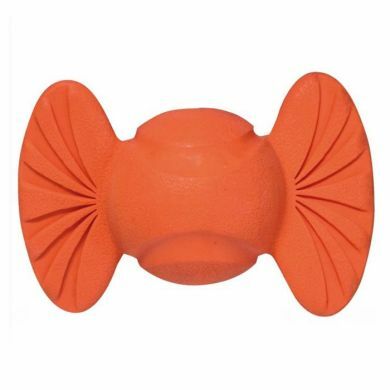 It's ideal for small spaces as the throwing distance is a bit shorter than other Chuckit! Balls. Due to the unique construction it launches pretty high and stays in the air a bit longer. Made of natural rubber it's easy to clean and fits in the Sport 18 Medium Chuckit! Launcher.